WWW Wednesday ||#19||🌺 | A Book. A Thought. 6 February, 2019 5 February, 2019 / Sofii @ A Book. A Thought. 🌺 What are you currently reading? 🌺 What did you finish recently reading? 🌺 What do you think you’ll read next? Finally! I’ve finish my re-reading of this geat beautiful book, takes me a little more time than I thought, but still enjoyed it. I share many of the same feelings as when I read it for the first time, 3 years ago, but some have changed. This time I felt closer to the characters and more committed to their personal stories especially with Jesper, whom I adore. Kaz and Inej are still the best in the world and I love them, but this time I also appreciated much more the relationship between Nina and Inej I think their scenes together are INCREDIBLE. There’s a lot of girl power there and I love it. The pace is quite slow at the beginning, just as I remembered it, but then it gets better and better, so I enjoyed it. 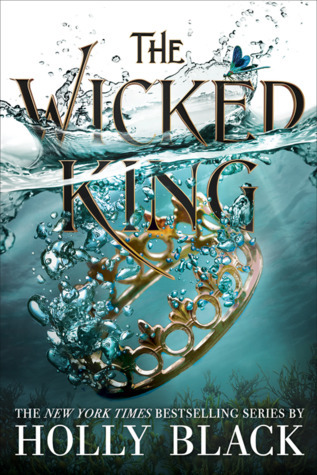 I think it’s about time I read The Wicked King, the waiting for it made me crazy and now that I have it in my hands, I’m terrified to read it lol. OMG tell me you feel me!. Also I want to read this before I start in my re-reading state, because then, once I’m there, I’ll not be out for a while lol, I’m determined to re-read the trilogy of Shadow and Bone, so seemed a good idea to read this amazing book before I start with that. Prepare yourself for a long review because I don’t think I can control my emotions! I would like to know your answers! I still need to read The Wicked King! I need to catch up on some ARCs first. I was both excited and super nervous about picking up The Wicked King but it was soooo worth it! I actually enjoyed it far more than The Cruel Prince. I cannot wait for the next book! 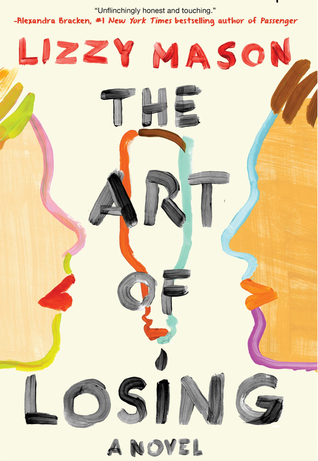 I’ve been wanting to read The Art of Losing. 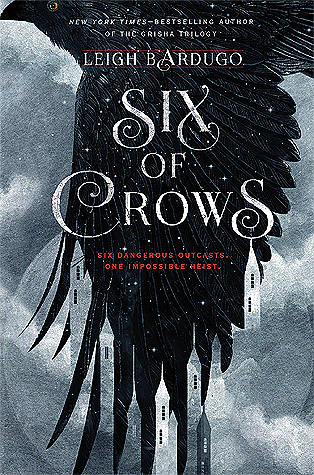 Last month I finally read Six of Crows and thought it was great! I hope you enjoy The Wicked King. Sadly, I didn’t think it was as great as The Cruel Prince was. I’m thinking about rereading Six Of Crows and Crooked Kingdom as well before reading King Of Scars… Although if I do I know I’ll have to wait a few months until I have more time. xD The Wicked King is probably up soon though. Have a wonderful week and happy reading! I am 16 Chapters in and i have sat up straight, jaw dropped and said “Wait what?” I can not wait to read more later today.